A love story with no boundaries, endless creativity and style. 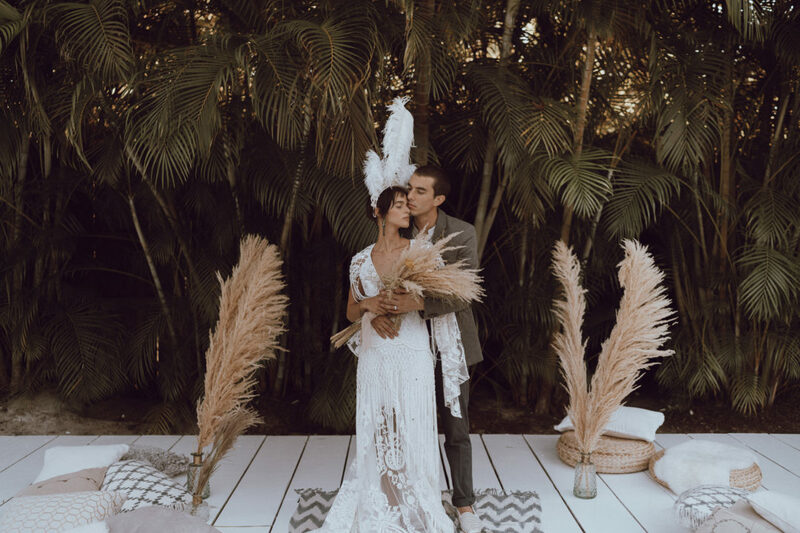 A Destination Miami Elopement Wedding that breaks the rules and trespass the stereotypes of intimate weddings. Eli + JP met some years ago, they were young and they got married with a cute but intimate wedding. Their love story has become stronger, they have a beautiful son and they both work together. All about them is love, respect, joy and a peaceful life! However, our team decided that they deserved having their own private Wedding; a wedding that would be unforgettable, full of details, style, good moments and the best wedding team behind. Here is a cute trailer of their day…and love story. Filmed and produced by Made In Video. 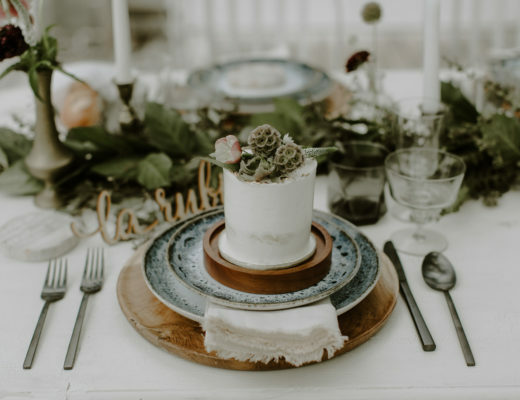 Planned and Styled by The Creative’s Loft and photographed by Michelle Gonzalez Photography.Florals and crown were design by our best friend Primrose Floral + Event Design, table tops by Pialisa, Stationery by Papel N Co and Desserts by Earth & Sugar. A Destination Miami Elopement Wedding that it’s a Dream!!! Featured on Junebug Weddings again!